My girls and I have always enjoyed scrapbooking and even smashbooking and it’s something I hope to write more on here in the near future. I shared a close cousin to this that we made for Valentine’s Day in 2014 – our valentine paper bag books, but have yet to write on my love for ‘scrapping.’ What I love about smashbooking is that truly? Anything goes!! A smashbook is a journal in which one pastes pictures, embellishments, memorabilia and whatever else their heart desires. There are simply no rules – whereas in scrapbooking, planning is essential. As a creative Christian, it seems to me that trying out Bible journaling is simply taking it to the next level! 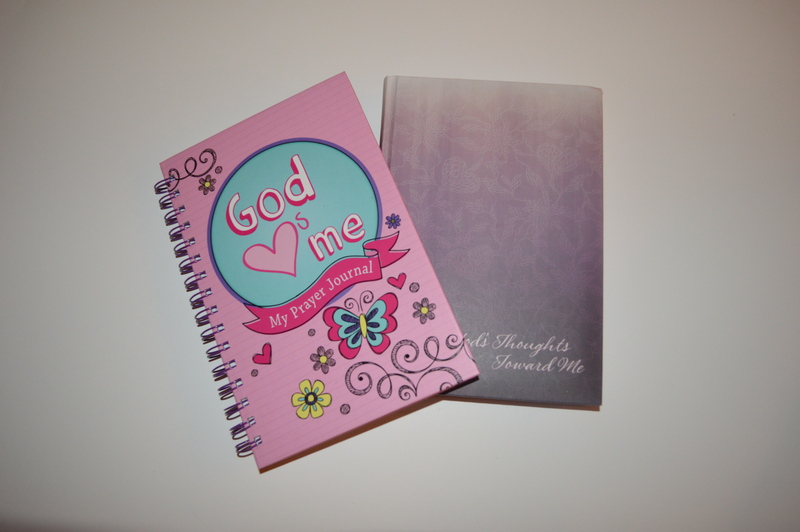 Have you seen Shanna Noel’s Bible Journaling blog? Swoon! I recently took the Influence Network’s Basics of Bible Journaling class by Shanna (and even had the girls listen in with me) and fell head over heels in love. To me, it feels like the most creative way to mix art, journaling, and prayer to spend time with our Creator. 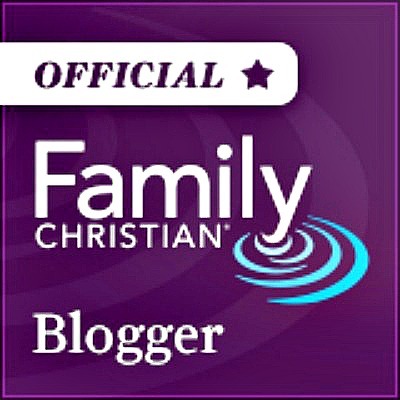 So when Family Christian invited me to share how we’d use some of their products for Bible journaling, they had me at hello! I’m excited to show you what my girls have been working on throughout December since we brought home our supplies from our local Family Christian store. If you’re ready to give this a go, you may already have most of what you need to get started. There is definitely no right or wrong way to do art or Bible journaling, but here is what we used. Follow Sybil Brun @ shelivesfree.com’s board SCRAP on Pinterest. Now I’d love to hear from you! 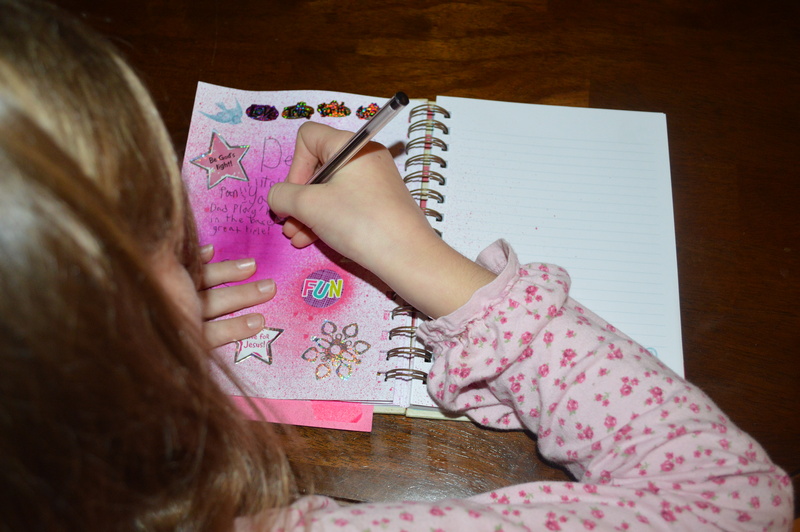 Have you ever tried any kind of art journaling, Bible journaling or otherwise? These are beautiful. Nice job girls. 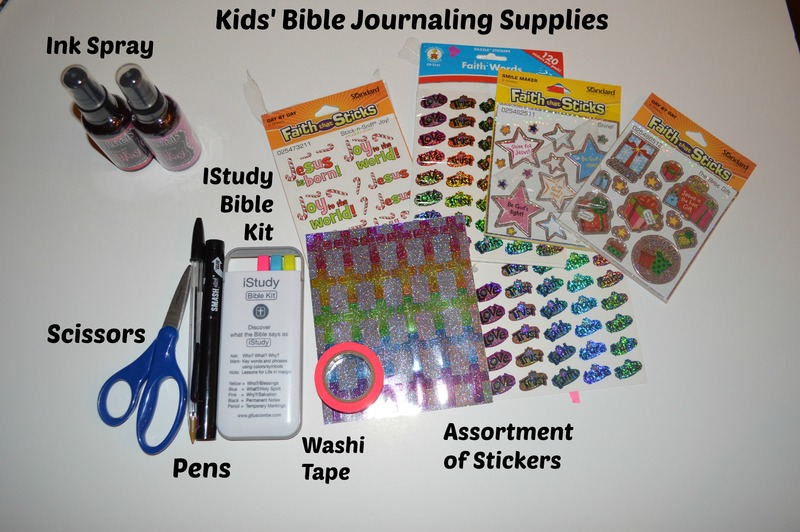 Love this idea of combinding creative scrapbooking with devotions, journaling and teaching our children about God. I think I am going to give this a whirl with my son. I was just trying to get the hang of it for myself, didn’t even think about it for him. But it would be a great way for us to study together. Thanks for this idea! This is such a fun idea! I am not good with the art stuff, but I have a daughter who loves it. What a fun way to incorporate art and the Bible! Thanks for sharing. This is such a fun idea!! 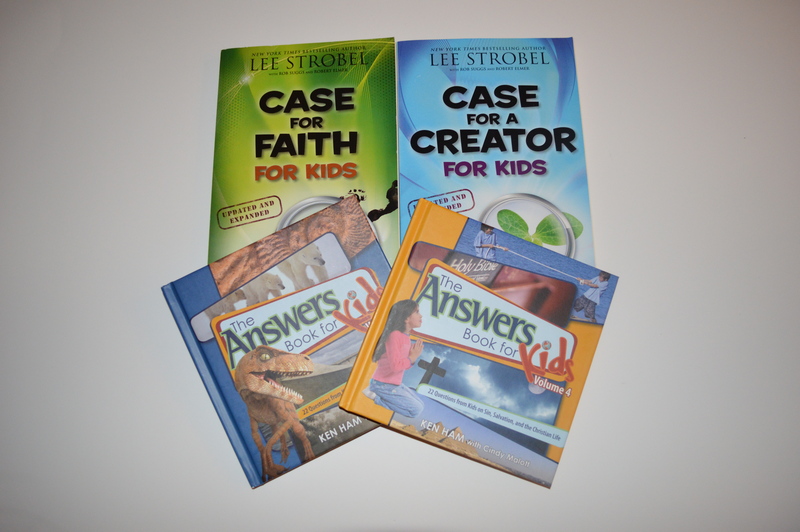 Awesome way to bring the Bible to life for your kids! I am definitely going to save this idea for a few years from now when my kids would be able to do this…I know they would love it! Thanks for sharing! 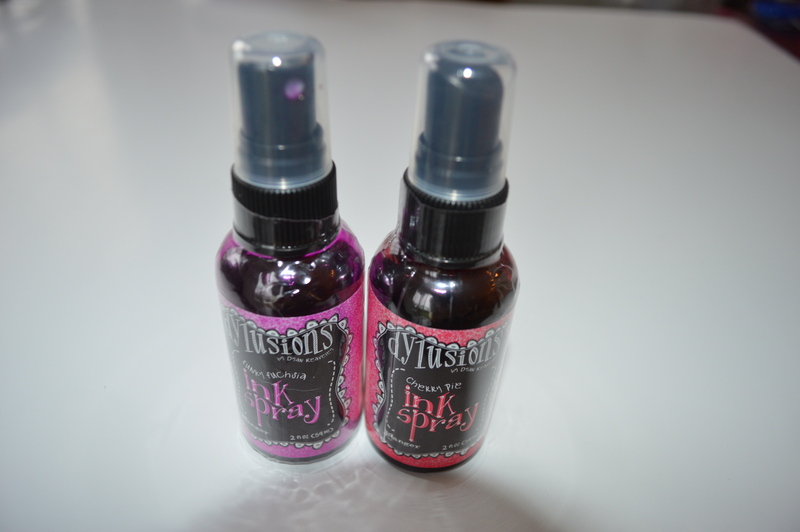 ink spray?! be still my heart. I must have this. Perfect! 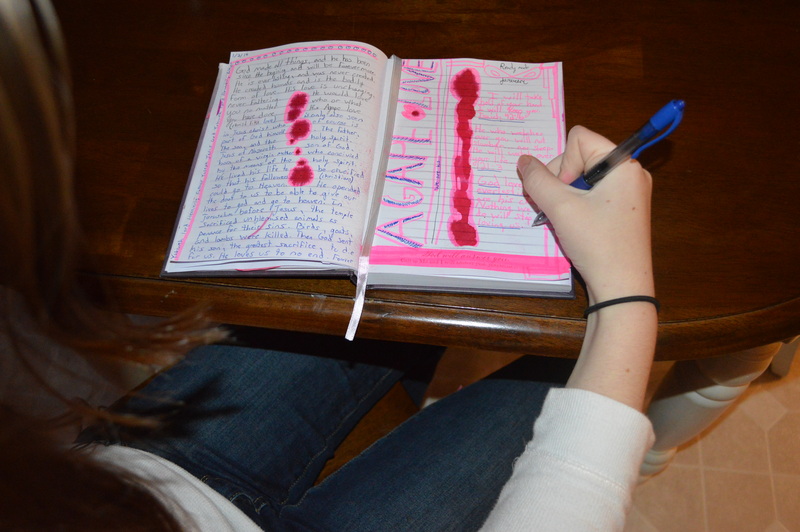 Fun ideas for our journaling! I know, right? 😉 So much goodness out there for art and Bible journaling! Can’t wait to keep this hobby up – and often!! Love this! My littles are not old enough for this yet, but something I definitely have swirling in my mind now for implementing in our children’s ministry. This is an incredible idea! This is an amazing activity for kids!! I am so saving this for later. Ooooh, I love this idea – and my 7yo would love this, too. As a matter of fact, I think she’s been smashbooking for several months now without us knowing what it’s called. 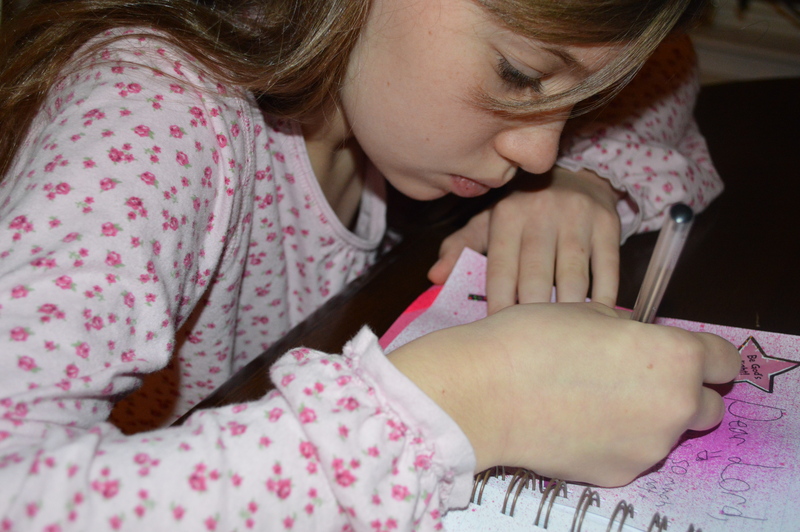 She’d love to integrate her doodling with devotions, I think! Creative Christians Unite! These were fabulous ideas Sybil! Haha love it! Thanks so much Ashley! 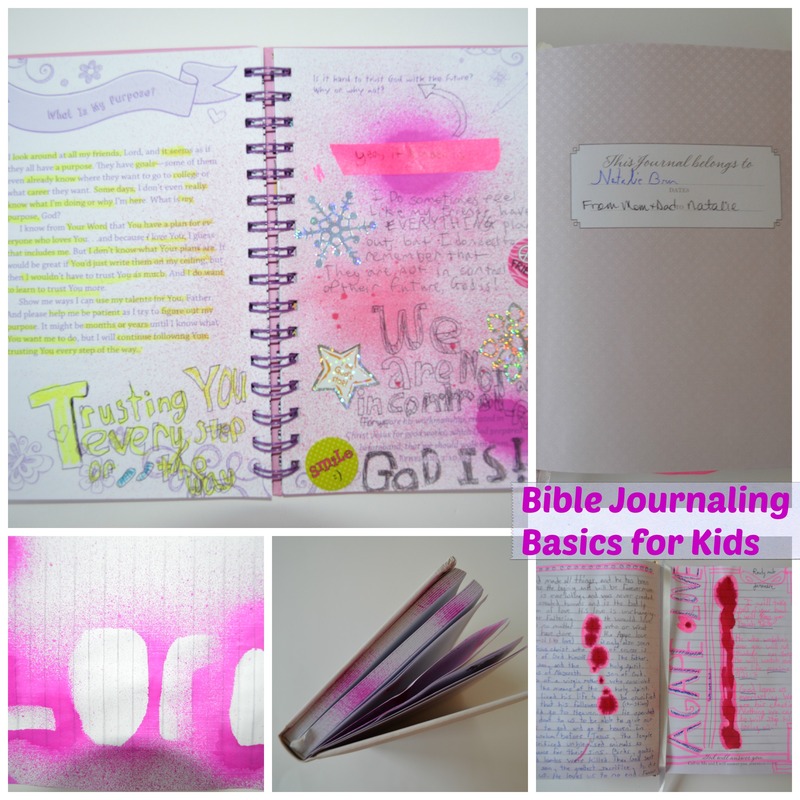 We have noticed that #BibleArtJournaling is popular! How neat to include your kids! Also thank you so much for the links to Shanna’s page. Between yours and hers we have a lot to start with! What a great way to encourage your children to ‘go deeper’. You all are doing a fantastic job with your journaling. Thanks so much for sharing! What a beautiful idea! I can’t wait to try this with my little one when he gets a tad bit older. Thank you so much for sharing. andi recently posted…Today, You Can Save Over $8 When Shopping!